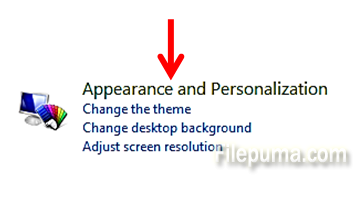 How to Change the Resolution on Your Display? 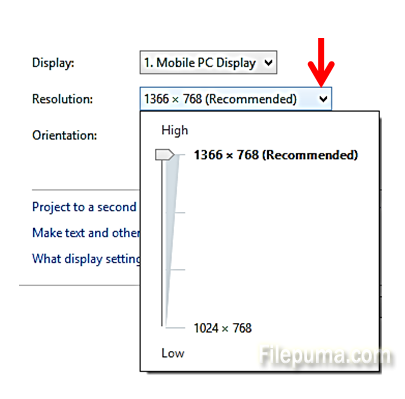 Depending on the applications that you are using, you may need to alter the display resolution of your screen. Generally, a higher resolution (more points per screen width or length) makes for a finer picture. 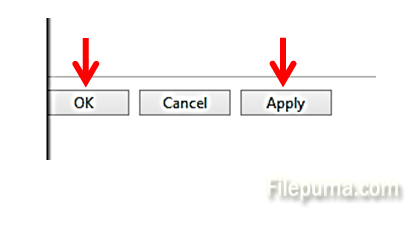 Now you can slide up or down to adjust your screen resolution. Highest resolution is recommended as it gives the finest and best looking pictures.